Do you regularly consume coffee, energy drinks or refreshing cans of soda? Whatever your preference, caffeine is a great pick-me-up and is often consumed in noise-related environments. 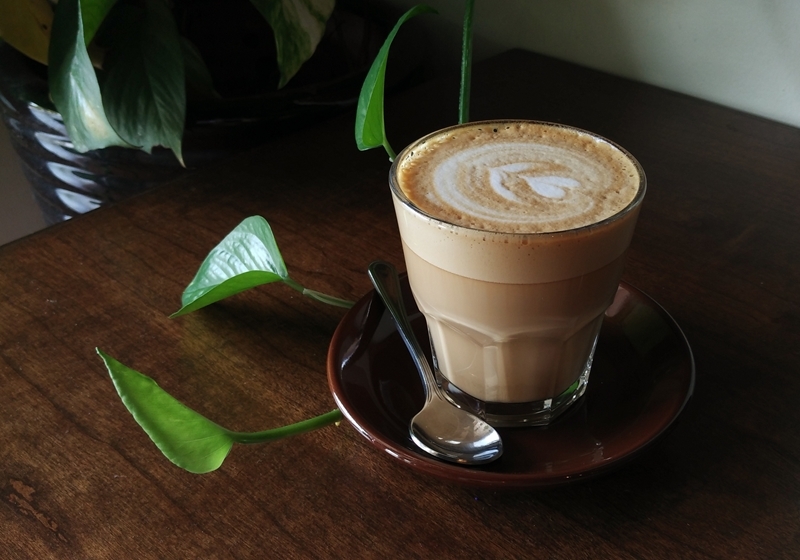 However much you enjoy your caffeine-based beverages, research has found that ingesting caffeine can actually impede the recovery of temporary hearing loss. With noise-induced hearing loss (NIHL) making up 37 per cent of all hearing loss cases in Australia alone1, and with caffeine being the most ingested form of psychoactive substance, researchers from McGill University set out to discover just how the consumption of caffeine affected the recovery of hearing after being exposed to loud levels of noise2. Could your regular coffee impair the recovery of temporary hearing loss? The subjects for the study were 24 albino guinea pigs, who were randomly divided into three equal groups. The first eight were exposed to a daily dose of caffeine (25mg/kg), the second group with acoustic overstimulation events (AOSEs) at levels of 110 decibels (dB) pure-tone sound and the third group were exposed to both. Noise-induced hearing loss (NIHL) makes up 37 per cent of all hearing loss cases in Australia alone. After the first day, both groups exposed to high noise levels displayed a similar level of hearing loss. However, after day eight, the group who had not ingested any caffeine had nearly recovered from any hearing damage, while the group exposed to both loud noises and caffeine were still showing signs of a hearing impairment. Although the results are based on the hearing of guinea pigs, not humans, these findings still show that caffeine does impede the recovery of hearing after exposure to loud levels of noise. How can you prevent noise-induced hearing loss? Turn the music down: Simply turning your music down to a moderate volume can save a world of damage. Try and keep the volume below 85 decibels (dB) – anything higher can cause permanent hearing loss. Wear ear protection: If you regularly attend loud events, simply pop in a pair of discreet and effective foam earplugs. These can reduce noise levels by 15 – 30 decibels (dB). Take breaks: Limit your exposure to loud noises by taking short, regular breaks away from noise sources. This will reduce the risk of damage and allow your ears to recover. If you're worried about the state of your own hearing, give the team at AudioClinic a call on 1800 940 984 or click here to book a hearing assessment at no cost* to see if treatment is required.